Yay to the maskerade balls! 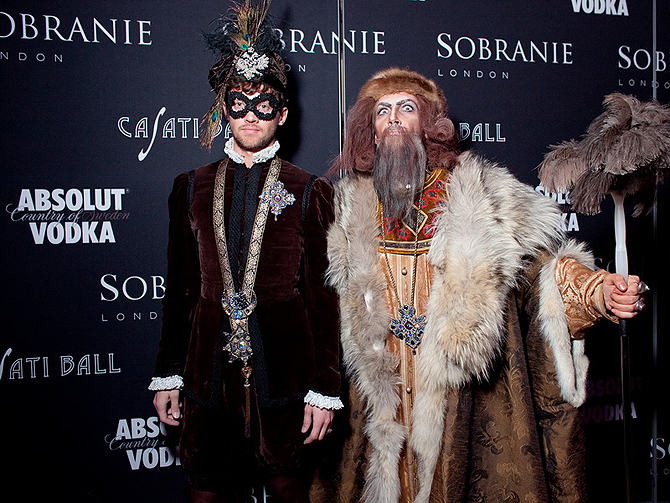 On November 27th The Casati Ball took place in Moscow, gathering the crowd of more than 1000 specially invited guests. 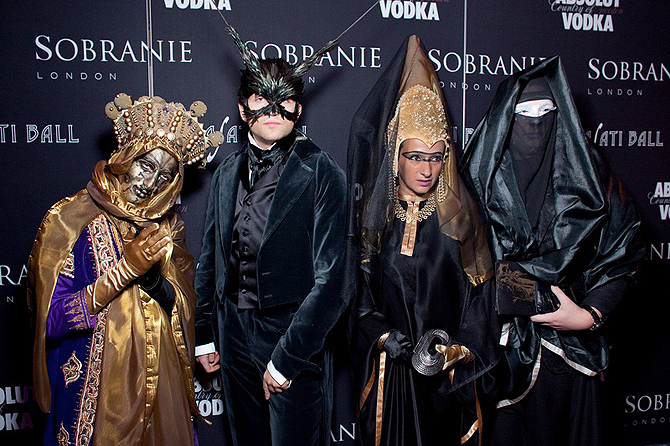 Top creative minds, celebrities and other VIPs paid their extravagant tribute to the Queen of Decadance – Marchesa Casati. The event was organized by Anton Karetnikov, a well-known show producer from Moscow. So… who had the best costume? May be this famous Russian artist on the right? Or one of these guys? 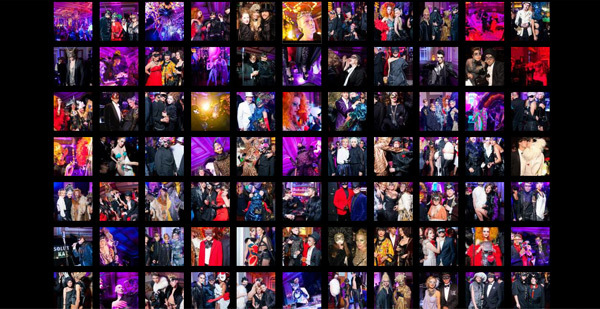 There are 578 more pictures at www.casatiball.com I suggest you take a look!